A backpacker’s journey from Buenos Aires (Arg) to Medellin (Col),crossing seven countries over two months. Travelling through South America’s amazing landscapes searching for its cultural roots, but that in fact encountering so much more... A route that becomes also about the people you meet on the way. 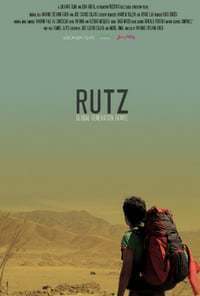 A documentary immersed in the backpacker culture. It tries to capture a little bit of the spirit that is so special to those living within a community that may come from far and different places, but shares the same will of travel and discovery. Each inspired by something different, but without a doubt, a journey forgotten by none. A movie for backpackers to remember the travelling days and for others to join this global, growing phenomenon, and to realize that: "you just need to take the first step!"